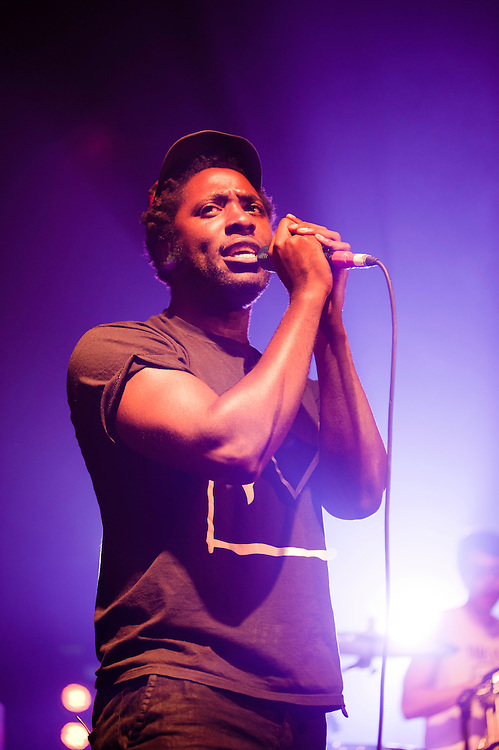 LONDON, UK - 21st June 2012: Bloc Party perform live at Koko Club. Bloc Party are a British indie rock band, composed of Kele Okereke, Russell Lissack, Gordon Moakes, and Matt Tong. 2012 Bloc Gordon Moakes Kele Okereke Matt Tong NME awards Russell Lissack band bloc party british camden club concert english four indie koko live music party perform performance performing rock singer songwriter tour voice music photographer music photography concert photography concert photographer event photographer events photographer event photography events photography live photography live music photographer gig photographer image images picture pictures photo photos london uk professional music photographer professional music photography low light photographer low light photography fotografo a milano fotografo milano fotografo milano centro fotografo lombardia fotografo "milan photographer" "photographer in milan" "photographer in bergamo" "photographer milan" "photographer milano" "photographer in milano" "italian photographer" "photographer in italy" "photographer in lombardy" "fotografo a como" "fotografo a pavia" "fotografo a bergamo" "fotografo a trieste" "photographer trieste" "fotografo di milano" "fotografo a milano" "photojournalist in milan" "corporate photographer" "event photographer" "fotografo di eventi" "fotografo di eventi milano" "photographer in bergamo" "photographer in trieste" "event photographer milan" "milan photographer"